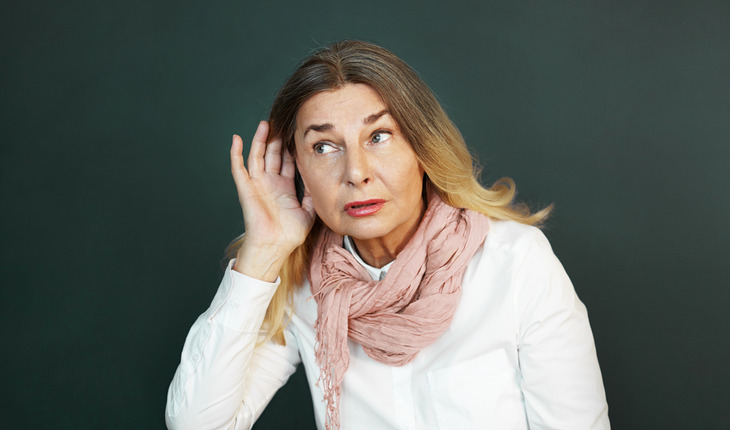 Doctors believe that communication with their patients is important, but most studies of physician/elderly patient communication do not mention that hearing loss may affect this interaction. The findings come from a review led by two New York University professors published in April 2017 the Journal of the American Geriatrics Society. A release from the university notes that many researchers have explored communication between doctors and their patients, but how many of them have considered the importance of hearing loss? To investigate this question, a team led by Dr. Joshua Chodosh of New York University School of Medicine and Dr. Jan Blustein, the NYU’s Robert F. Wagner School of Public Service and the School of Medicine, reviewed the published medical literature on doctor-patient communication, selecting research studies that involved patients aged 60 years and older.